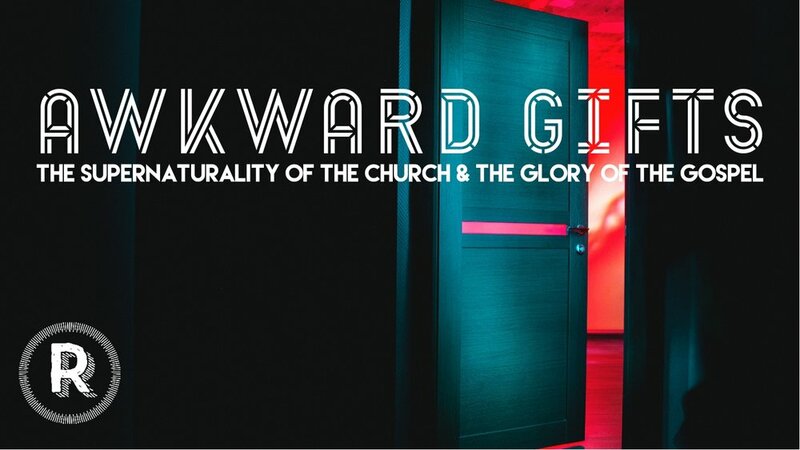 We have been in a series called “Awkward,” where we are looking at the uncomfortable things of Christianity and the life of the church. This week we talk “gifts,” the supernatural grace given by the Holy Spirit for the glory of the gospel. You don’t want to miss this! 10 am 2437 S Centre City PKWY in Escondido. Next week we will hear about Awkward Evangelism as our friend Matt Larsen joins us from Southlands Brea. Discontents Prayer | Every Thursday we come together for corporate prayer. It is an essential part of our ministry as a church and you should be included. Plan to join our team at 7 - 8 pm for prayer. This week we are praying for boldness to launch a movement of seeking people to pray in our neighborhoods. Reservoir Youth | Our next event will be March 31 after church. RSVP to sshradar@gmail.com. Connect Cards | Thank you for filling out our new connect cards during service on Sundays. We hope visitors, attenders and members can get into the habit of responding to the sermons with prayer response. These cards also help our leadership team be specific in our prayers for you and ways we can bear with one another.